Have you written a book that you would like to publish? If so, you are in good company. Publishing a book has never been easier, with companies such as CreateSpace and Lightning Source available to take your book and distribute it to all of the major online retailers, such as Amazon and Barnes & Noble. So what is stopping you? Make your mark on the publishing world today. Have you written a fiction novel or a nonfiction book that you would like to publish in ebook format? 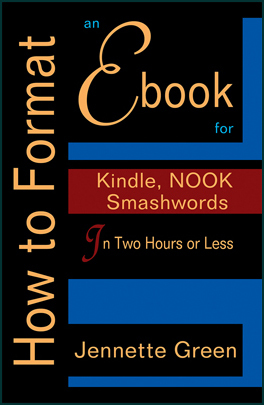 Would you like that book to become available in the popular ebook formats, such as Kindle, NOOK, and Smashwords? You can do it, and it is more simple than you could imagine. Have you written a fiction novel or a nonfiction book that you would like to publish? 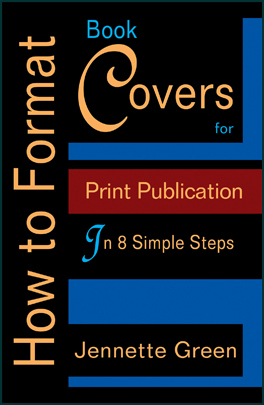 With an excellent book and an eye-catching cover, you can do it, and it is more simple than you could imagine. 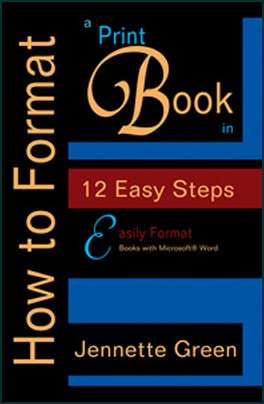 The first two books in this “Format a Book” series covered how to turn your Microsoft Word document into an professional looking print book, and then into the three most popular ebook formats (Kindle, NOOK and Smashwords). 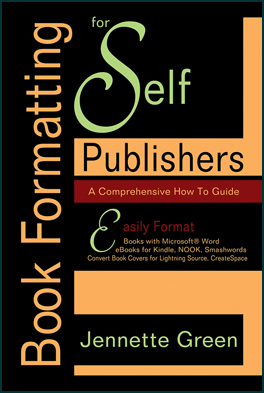 Only one step remains on your journey to publish your print book—creating a book cover file for Lightning Source or CreateSpace.